Follow the latest Saudi Arabia news, videos, and analysis from ABC News. 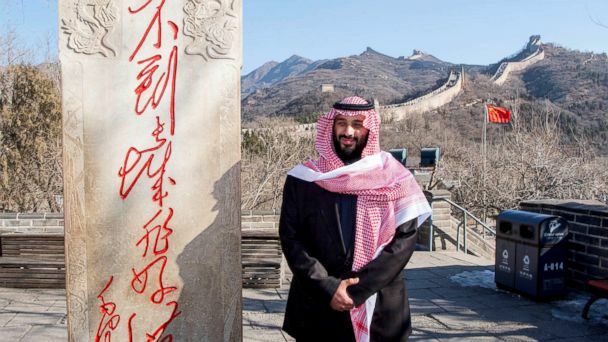 China was the last stop on the Saudi Prince’s economic goodwill tour of Asia. 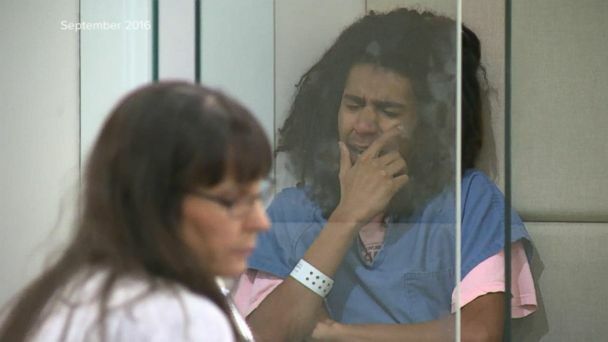 The Saudi government is believed to have helped a student accused of killing a Portland teenager escape back to Saudi Arabia. Federal officials believe the Saudi government helped him escape. 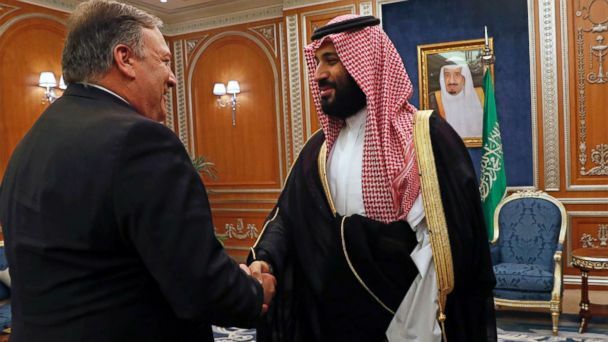 Secretary of State Mike Pompeo and Defense Secretary James Mattis will brief the Senate Wednesday on Saudi Arabia and Yemen, amid calls to penalize the Saudis. 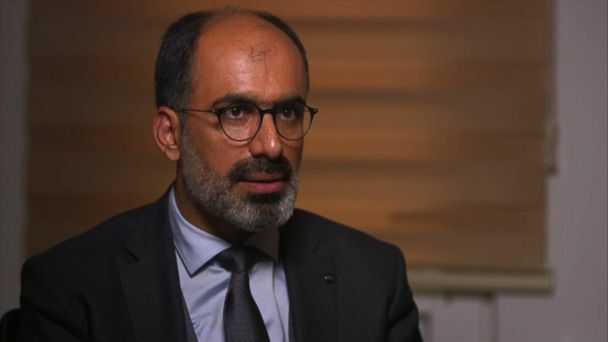 The friend shared what Turkish security officials had told him of the journalist who disappeared after entering a Saudi consulate. The longstanding ban on women driving was lifted at midnight on June 24, allowing women to no longer need to rely on men to move around. 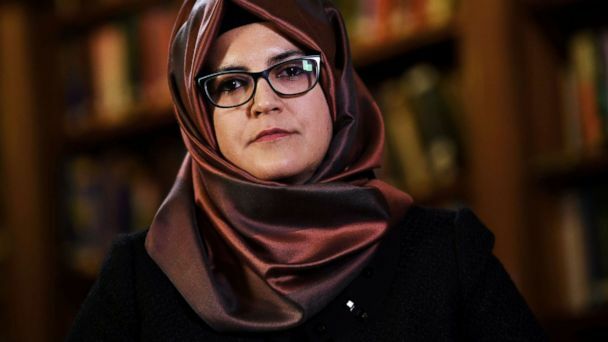 ABC News' Molly Hunter and Rym Momtaz take a look at what's next for women in the conservative kingdom. Saudi Arabia has allowed women to drive starting June 24th. Crown Prince Mohammed Bin Salman hopes to change the perception of Saudi Arabia as a country stuck in the past. This was my second time in Riyadh in six months and I could feel it had changed even a little more than the last time. Saudi Arabia's Crown Prince Mohammed bin Salman is in London for a blockbuster three-day state visit, his first global tour since taking office that will include the U.S. Bound by strict gender segregation, Saudis turned cars into flirting vehicles before social media. Unimaginable just a year ago, concerts, with women and men attending, are now taking place in Saudi Arabia. 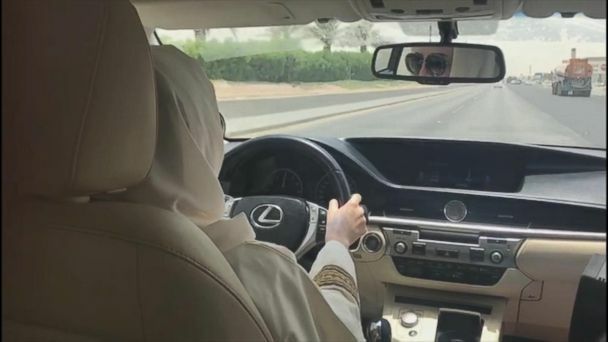 Saudi women have to wait until June to drive on the streets, but they're already whizzing around a race track. Who is the Saudi crown prince who has been arresting cousins and consolidating power? They will only be able to sit in so-called family section. Here are 13 things -- among others -- women in Saudi Arabia cannot do freely due to the country's strict laws and guardianship policies. The conservative kingdom is lifting its ban on women driving starting in June 2018 after years of criticism by human rights groups. For the first time, women will be allowed to drive in the restrictive country. Concerned over casualties in Yemen, Senators force a vote on Saudi arms deal. Reports of civilian casualties continue to emerge from Yemen. The State Department gave its approval of the sale to Congress. The report said that Saudi-led coalition in the Yemen killed children. Five things straining U.S.-Saudi relations ahead of the president's visit.